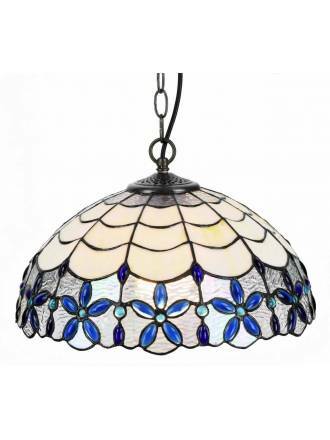 Tiffany lamps in a wide variety of designs and manufactured to give that personal touch in the lighting of your home or business. 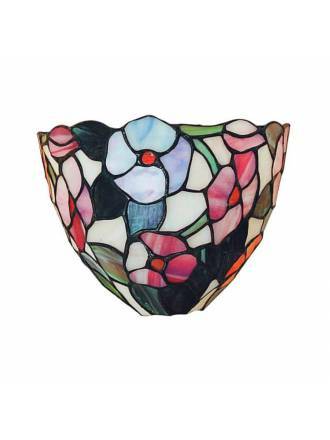 Buy the Tiffany design lamp that best suits your decor with incredible discounts. SULION Vidriera tiffany table lamp. Available in 2 designs. 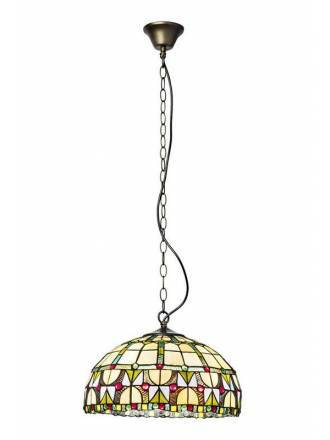 SULION Vidriera tiffany pendant lamp. 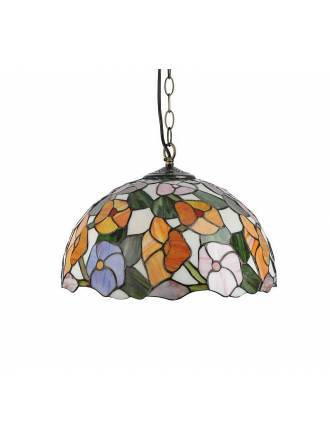 Shade in multicolored glass and metal in aged finish. 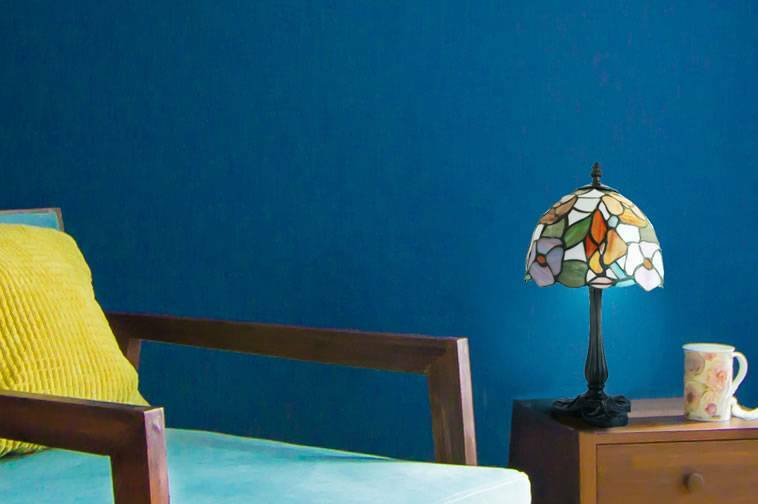 SULION Ebro tiffany wall lamp. Shade in multicolored glass and metal in aged finish. SULION Ebro tiffany table lamp. Shade in multicolored glass and metal in aged finish. SULION Ebro tiffany pendant lamp. Shade in multicolored glass and metal in aged finish. 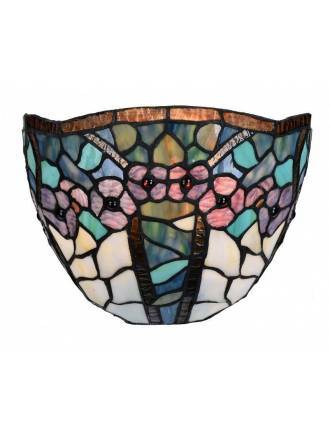 SULION Apolo Tiffany Semiceiling lamp manufactured with brown oxide metal and glass pieces Tiffanys style. 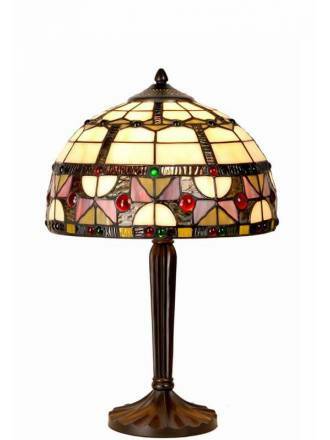 SULION Apolo Tiffany table lamp manufactured with brown oxide metal and glass pieces Tiffanys style. 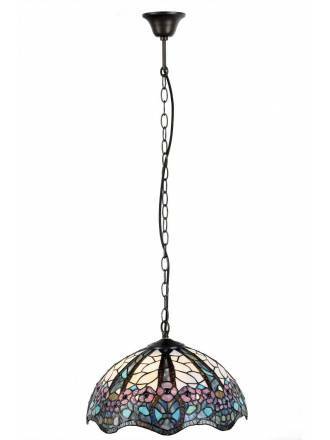 SULION Apolo Tiffany pendant lamp manufactured with brown oxide metal and glass pieces Tiffanys style. SULION Floral Tiffany wall lamp manufactured in brown oxide metal and glass pieces Tiffanys style with rhinestones embedded. 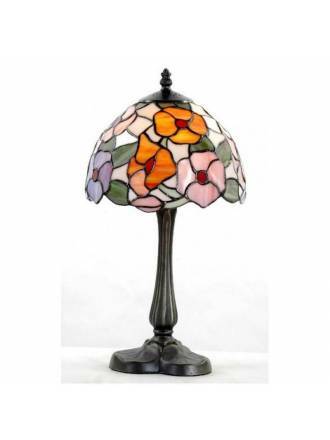 SULION Floral Tiffany floor lamp manufactured in brown oxide metal and glass pieces Tiffanys style with rhinestones embedded. 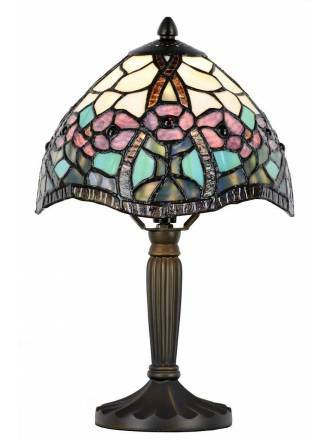 SULION Floral Tiffany table lamp manufactured in brown oxide metal and glass pieces Tiffanys style with rhinestones embedded. SULION Floral Tiffany pendant lamp 2L manufactured in brown oxide metal and glass pieces Tiffanys style with rhinestones embedded. SULION Floral Tiffany pendant lamp manufactured in brown oxide metal and glass pieces Tiffanys style with rhinestones embedded. SULION Classe Tiffany wall lamp manufactured with brown oxide metal and glass pieces Tiffanys style. SULION Classe Tiffany table lamp manufactured with brown oxide metal and glass pieces Tiffanys style. SULION Classe Tiffany pendant lamp manufactured with brown oxide metal and glass pieces Tiffanys style. 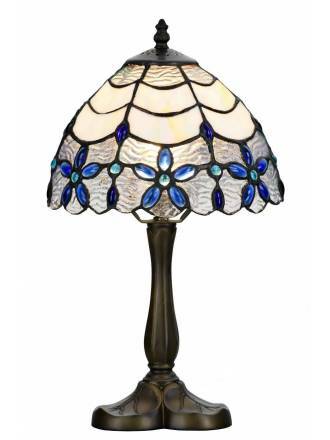 SULION Blue Tiffany table lamp manufactured in brown oxide metal and glass pieces Tiffanys style with rhinestones embedded. SULION Blue Tiffany ceiling lamp manufactured in brown oxide metal and glass pieces Tiffanys style with rhinestones embedded. 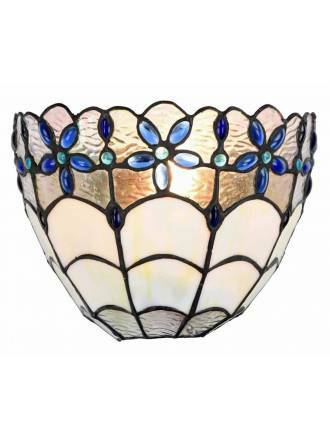 SULION Blue Tiffany wall lamp manufactured in brown oxide metal and glass pieces Tiffanys style with rhinestones embedded. SULION Blue Tiffany pendant lamp manufactured in brown oxide metal and glass pieces Tiffanys style with rhinestones embedded.